The Analog Kid’s iTunes music folder contains over 97,000 songs, so you may think that I own everything by everybody. Not so fast, my friends– even a collection that large is bound to have some true one-hit wonders and/or obscurities mixed in with the 818 Neil Diamond songs. In this continuing series, I will feature an artist that has exactly one song in my entire digital library. 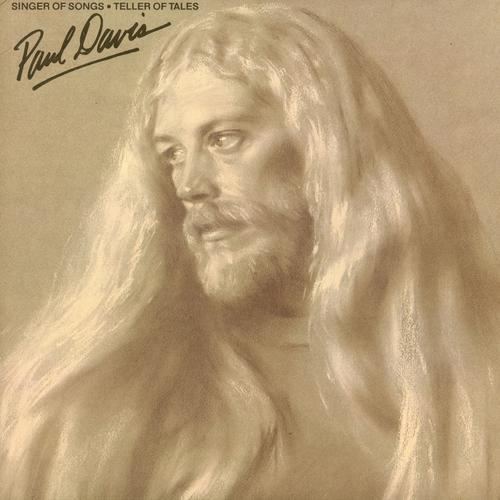 Songwriter Peter McCann got his big break when record executive Clive Davis decided that Jennifer Warnes’ debut Arista album needed a hit single. Clive chose a song that McCann had recently written entitled “Right Time Of The Night,” and Warnes went back into the studio to record it. 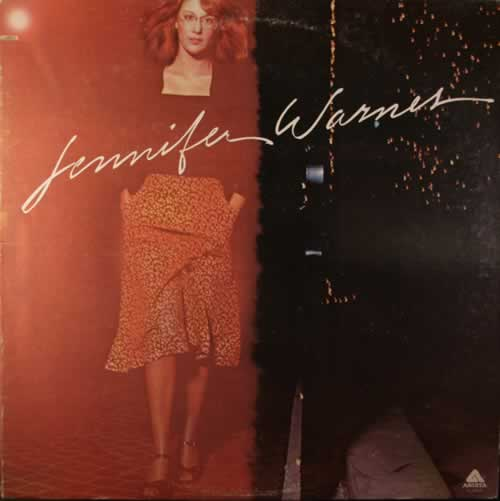 “Right Time Of The Night” reached #6 on the Billboard Hot 100 in May of 1977, and Jennifer Warnes had her first hit single. A few months later. 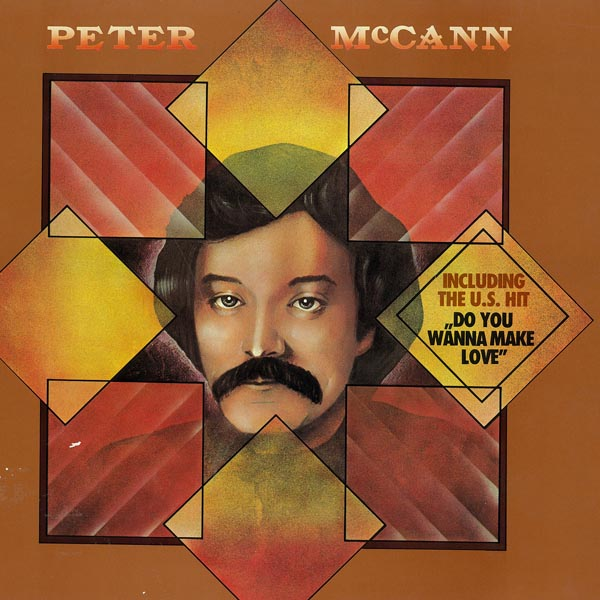 McCann had a breakthrough smash of his own with “Do You Wanna Make Love.” The song peaked at #5 in the summer of 1977, and was a classic example of the soft-rock sound that dominated airwaves in the late ’70s (think David Gates and Paul Davis). It was the only hit record McCann ever had as a solo artist, but he has enjoyed a long career as a country songwriter in Nashville. 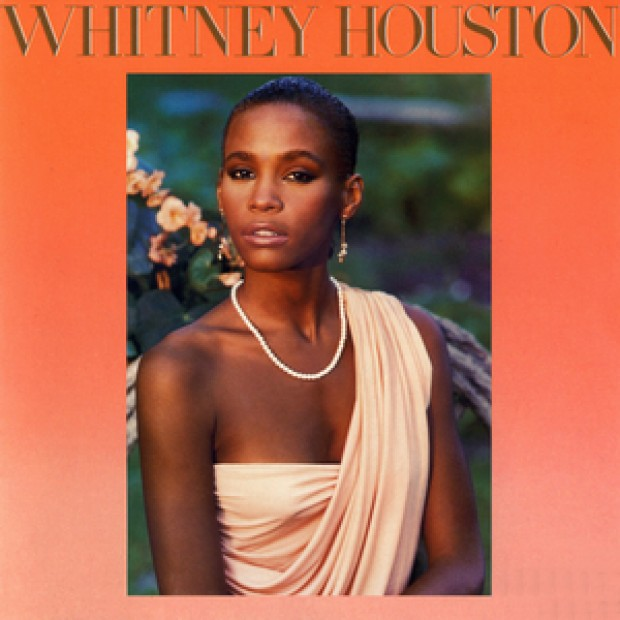 He also contributed a song to Whitney Houston’s debut album– “Take Good Care Of My Heart” wasn’t a hit, but the songwriting royalties from 25 million albums sold likely have allowed McCann to fool around just about anytime he feels like it. Thanks again, Clive! 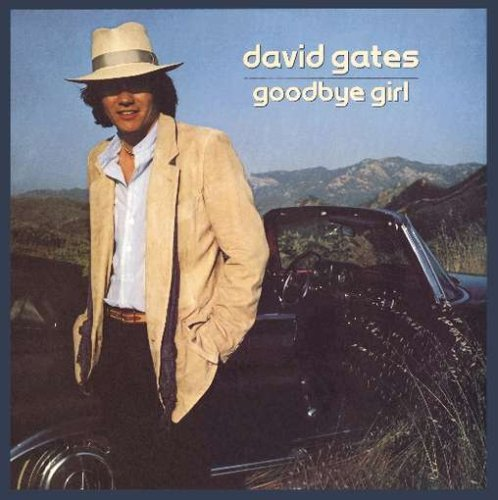 Posted by The Analog Kid on July 21, 2014 in Country, Pop, Rock, Soul/R&B and tagged David Gates, Do You Wanna Make Love, Jennifer Warnes, Paul Davis, Peter McCann, Whitney Houston.